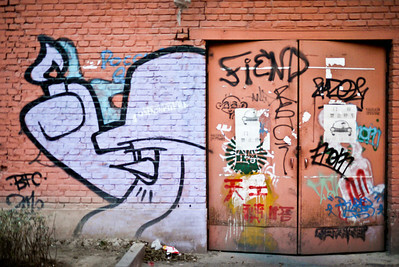 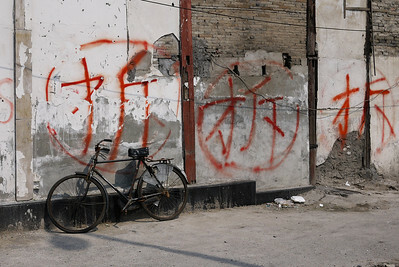 Graffiti lines the ways of the Factory 798 district in Beijing, China. 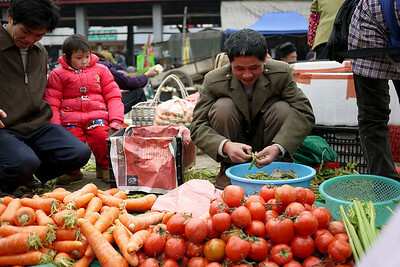 Sorting through the fresh veggies for the perfectly ripe and ready ones, Fuli market, China. 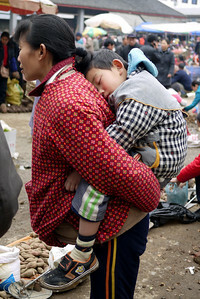 Different carrying methods means little ones get a good sleep; Fuli Market near Yangshuo, China. 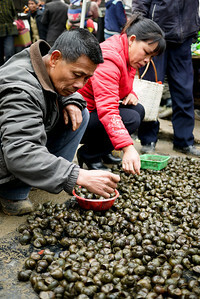 Locals pick through the snails and select the tastiest at the Fuli Market near Yangshuo, China. 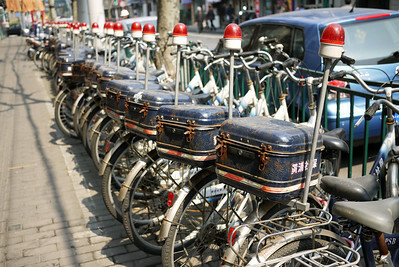 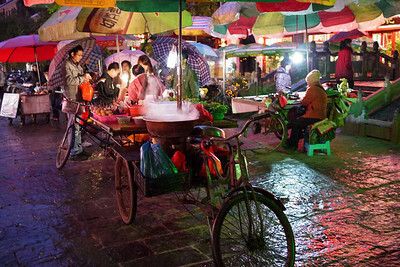 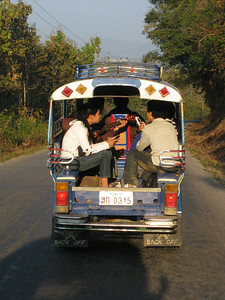 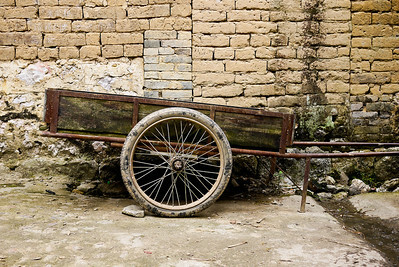 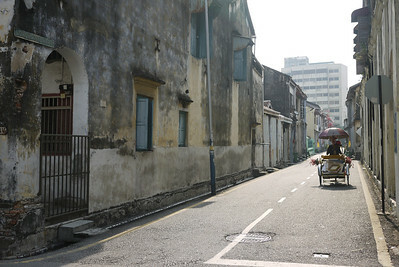 Street cart in Yangshuo, China. 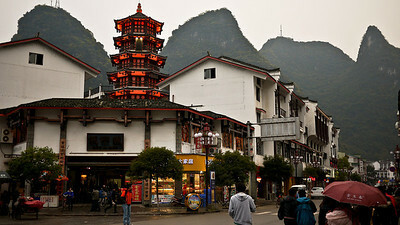 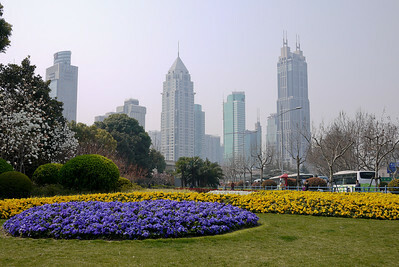 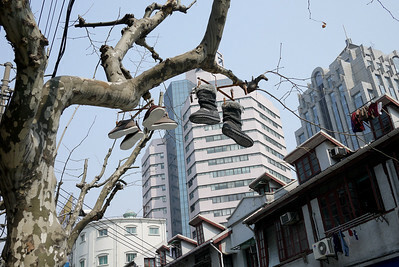 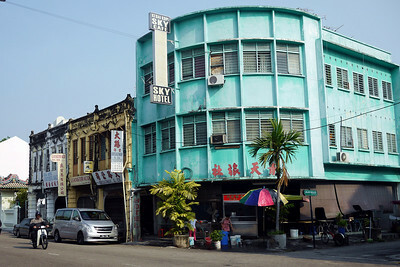 The city center of Yangshuo, China. 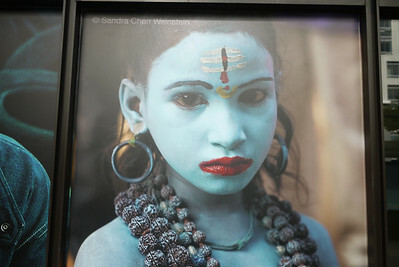 An advertisement in Taipei, Taiwan. 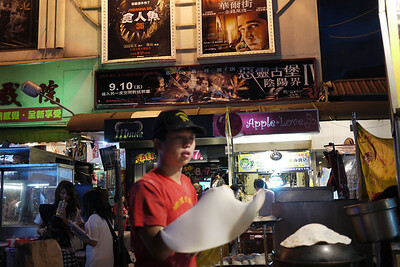 Street food vendor at the Shinlin Night Market in Taipei, Taiwan. 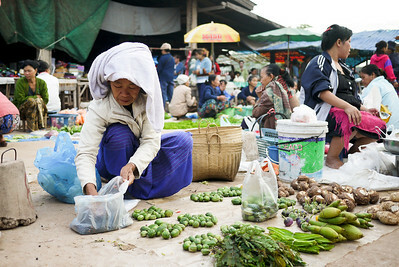 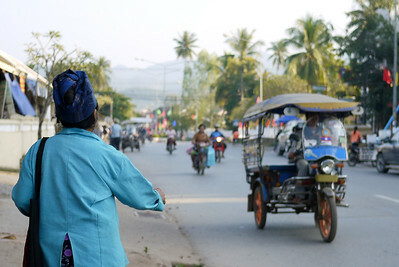 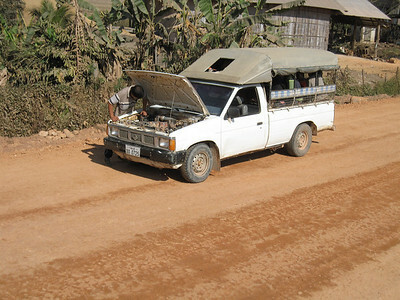 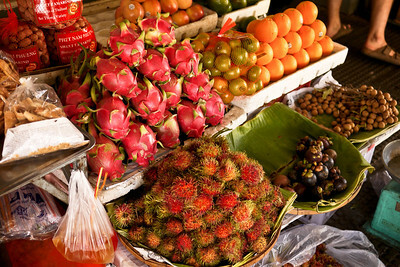 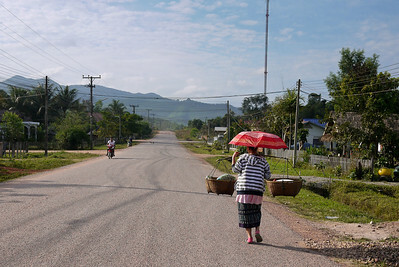 The Hongsa morning market in Laos.